Mortgage rates have been climbing. The average rate on a 30-year fixed rate mortgage climbed to 4.66% this year in May, the highest in seven years, before falling slightly in recent weeks. 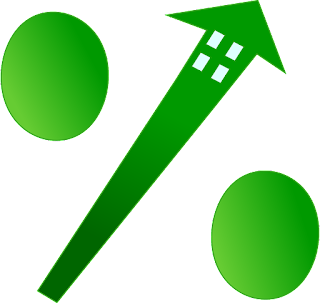 Home mortgage rates tend to move with the bond market, but rates can also rise because of a higher federal funds rate. A higher rate makes it more expensive for banks to borrow money, which can translate into higher borrowing rates for consumers. As I discussed yesterday, if honest numbers were being used our unemployment rate would be at 21.5 percent, inflation would be at about 10 percent, and GDP growth would be negative. The U.S. economy is definitely not “overheating”. In fact, it needs as much help as possible to pull out of the deep slump that it has been in for many, many years.